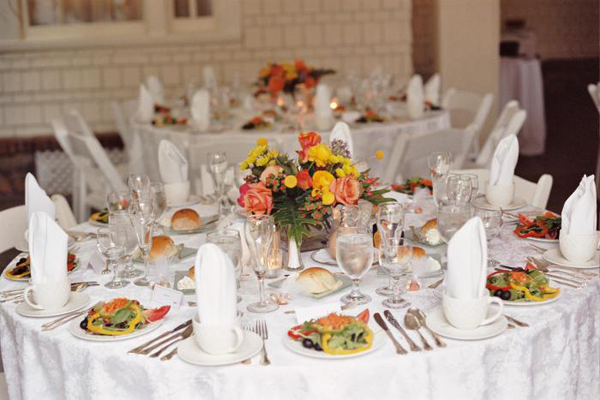 Usually the wedding receptions offer both the entrée dish or appetizers. In case you don’t have a chef among your relatives, it is unavoidable hiring the catering service to cater during your wedding. 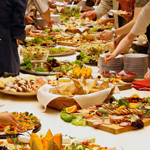 As a rule catering becomes one of the biggest expense item in your wedding budget, so it is essential to spend some time on picking the best caterer for your budget. 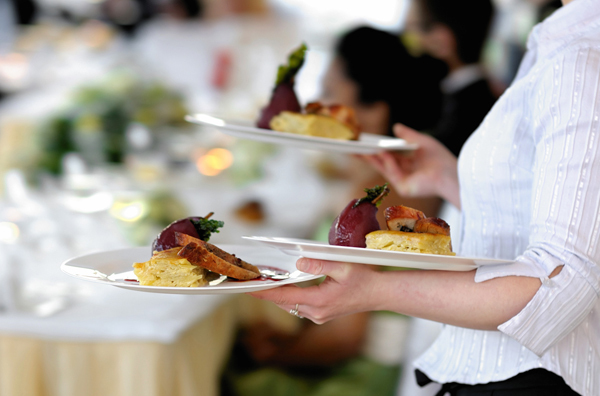 Our tips are there to simplify your wedding caterer hiring process. Plan in advance. You may book the caterer even a year prior to your wedding day, thus don’t hesitate to contact them as soon as you decide on the date. 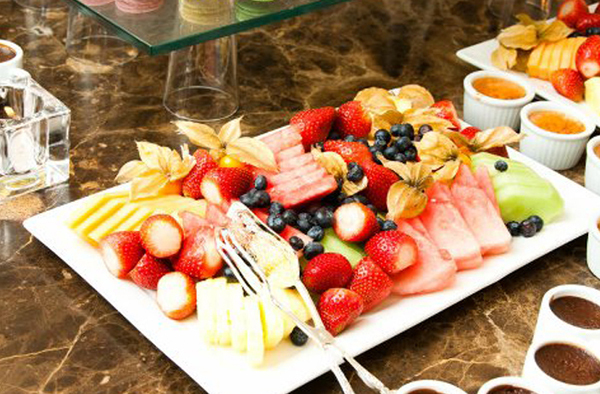 Decide if you want to go for appetizers or entrees, whether you prefer the buffet-style or table one. 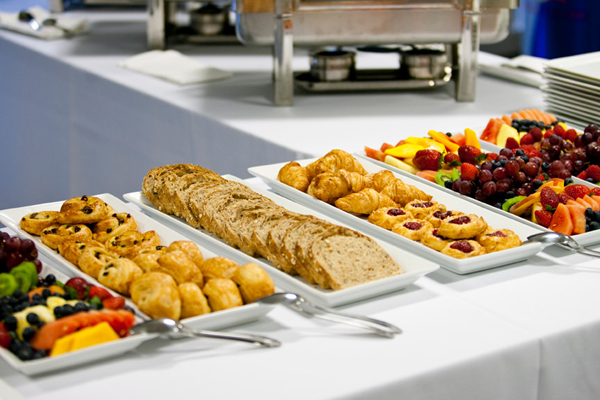 Keep in mind that distinct caterers specialize on different types of serving. Call for the references and background information from the caterer. You definitely need to learn from other clients how the caterers worked in order to make sure everything will go smoothly on your day. 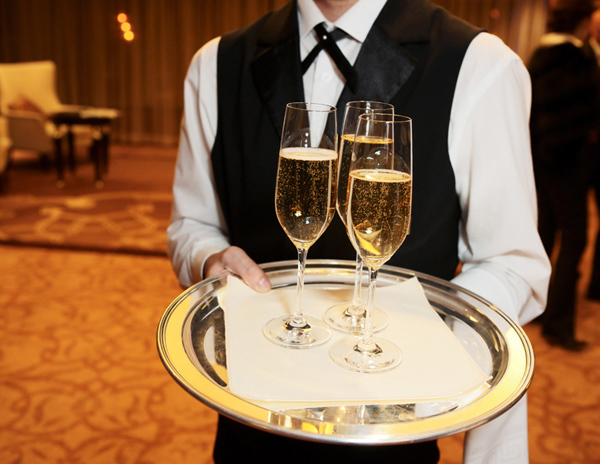 Some caterers will allow you to watch them working at a distinct event. 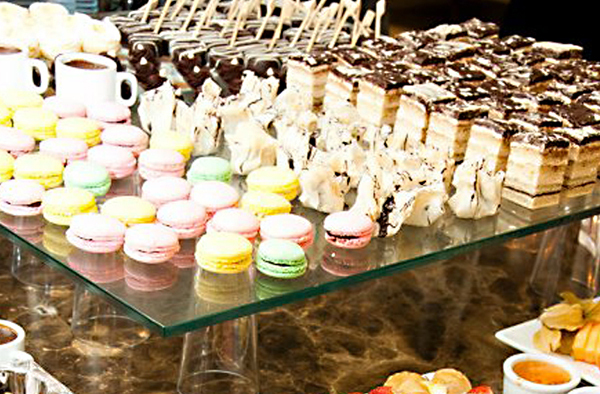 Ask for the food samples of the appetizers or entrees you plan to have on your wedding reception. Discuss with the caterers the payment schedule. Take into consideration that some of them may ask for the deposit. Ensure all the fees like travel and cleanup charges are comprised. 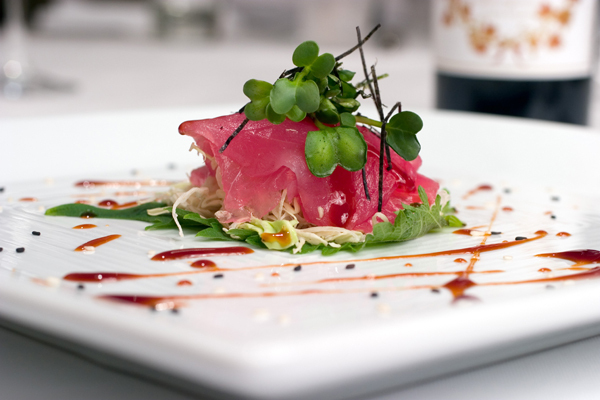 Consider asking your caterer about other vendors he might recommend including the photographers, florists etc. Prior to the contract signing, make sure to get the price guarantee otherwise you are risking to be charged extra on your wedding day.